Join David Talbot, co-founder of Salon.com, Jay Harris, publisher of The American Prospect and former President and Publisher of Mother Jones, and District 10 Supervisor Malia Cohen as we celebrate the intersection of progressive publishing and politics and help Thea Selby win her race for District 5 Supervisor. Ticket levels: $40, individual; $100, Supporter; $250, Sponsor; $500, VIP. All ticket levels include a glass of wine and hors d'oeuvres. 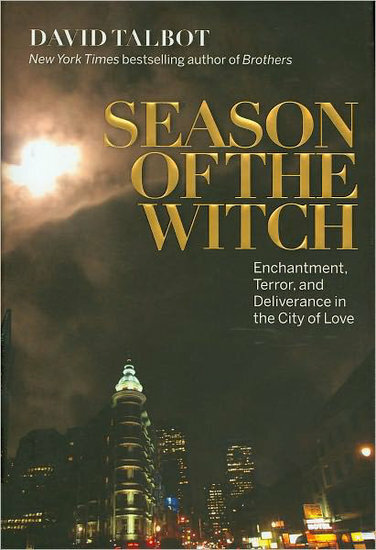 Mr. Talbot will be reading an excerpt from his recent book, Season of The Witch, which explores San Francisco politics from the 60's through the 80's. We thank you for your continued support, and look forward to seeing you at this tremendous event!